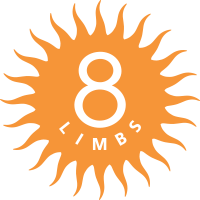 8 Limbs Phinney Ridge is the newest member of our family, with two modern practice rooms in the Fini Condominium Building to serve NW Seattle. 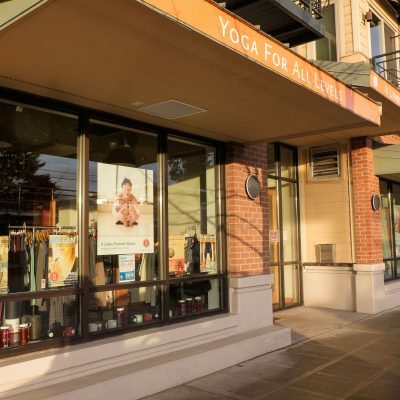 The Phinney teachers are a joyful and experienced group, offering strong and intelligent yoga for the vibrant Phinney community. The studio names are Maha (Great) and Satya (Truth). 8 Limbs Phinney Ridge is located on the ground floor. We can be reached 30 minutes before the start time of scheduled classes. 7630 E. Green Lake Dr. N.